Don't say we bojio. 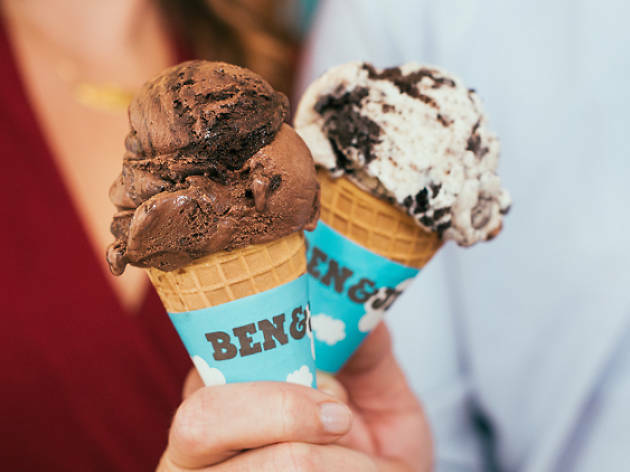 In the spirit of International Friendship Day, Ben and Jerry teams up with Sunny Side Singapore – an online community that shares stories about Singaporeans – to bring you a one-for-one single scoop ice cream treat. 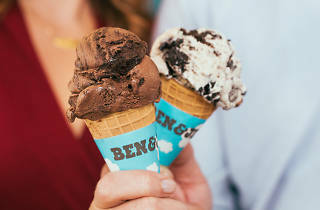 Head down to any Ben and Jerry's outlet at 313@Somerset, VivoCity or Dempsey with your best pal to score the deal.